Moving to the cloud may be the latest trend, but cloud computing isn’t for everyone. How do you know the cloud is right for you and your business? 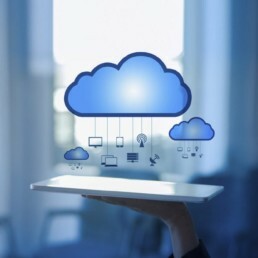 Independence Computer Corp will assess your cloud-readiness and determine which of the many available cloud solutions can support your business effectively. This allows businesses to quickly scale their technology requirements in response to an increasing demand or scale services down in less demanding periods. Cloud Computing can also help businesses to reduce hardware, software and licenses costs.